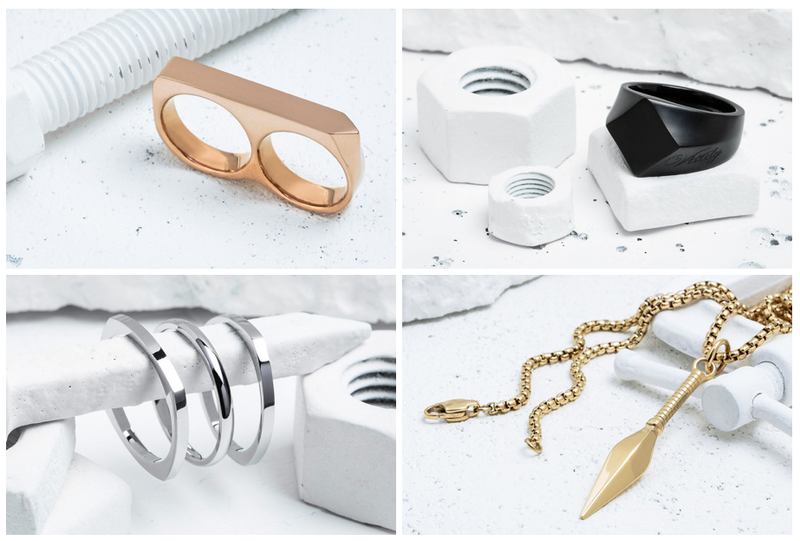 What It Is: A cool collection of jewelry from Canadian brand Vitaly, named for the line’s designer and founder, Shane Vitaly Foran. Known for an industrial chic profile, Vitaly’s pieces come in unique materials like stainless steel, titanium, tungsten and ceramics. From stackable rings to braided metal bracelets to striking pendants to unique dual-finger rings, the pieces are largely unisex and make a bold statement. In just four years, the brand has blossomed – now sold at 200 retailers across Canada and around the globe. Who It’s For: Your niece or nephew, as a cool birthday present. Your wife, as an offbeat anniversary pick. Your brother, as a neat graduation gift. What It Costs: Price points are pretty reasonable. Everything I clicked on was under $100, and most of the rings hovered around the $50-$60 price point. Where It’s At: Check out the Retailers page of the Vitaly website, or shop with them online. LAST chance to nab a bonus entry into my Nuvango giveaway – another awesome Canadian brand. Let me know in the comments below; what is your favourite piece from the Vitaly site? I love the Kunai pendant! I like the KUSARI X STAINLESS STEEL bracelet. KUNAI X MATTE BLACK is my favourite. I like the Stratos X Rose Gold bracelet the best. Good price. I like the silver rings shown above. My favorite piece from the Vitaly collection is the Perlen x Rose Gold bracelet. I like their bracelets, especially the Cirkel, Rose Gold. I think the Cheetah x Gold Ring is really fun. I like the CHEETAH X ROSE GOLD!